Regular Garden Tidy Service. Commercial Ground Maintenance . Full Landscape Design & Construction. Turfing. Garden Clearances. Fencing & Repairs. Patios. Hedge Cutting. Weeding. Planting. Lawn Mowing & Treatment. Pressure Cleaning for Patios & Driveways. Fence & Decking Painting. Garden Rangers overhauled our garden after the winter - the first time we have used them. And they did a superb job. Mowed lawns, weeded and turned over borders, trimmed the rose hedging and generally tidied up. They never stopped! Very reasonably priced too. They'll be back again! John and his team are reliable, hard working, tidy, very pleasant and do a great job of looking after our garden. John is very good at checking what we want and need him to do and communicates well by text and email. We are very pleased with the work they do and the service they provide - thank you! Excellent work - clean & tidy. Jonathan did a fantastic job clearing my garden. He did exactly what I asked for and a few extra bits as well. Everything was left clean and tidy. He also offered advice for future projects. I would highly recommend him. Great work by the Garden Ranger team. Could not fault their work or price. John and his team worked very hard cutting very overgrown hedges and cutting back other bushes. Came promptly. Tidied up well. Would use again. Jonathan was extremely helpful and went the extra mile to deliver a first rate service. John and team did a great job of tidying the garden after winter, we would highly recommended them. John arrived on time and worked very hard with his friend. They did an excellent job painting our huge fence. They started early in the morning and didn't stop until mid afternoon. The fence looks fantastic and he's coming again in a few weeks to trim our conifers. 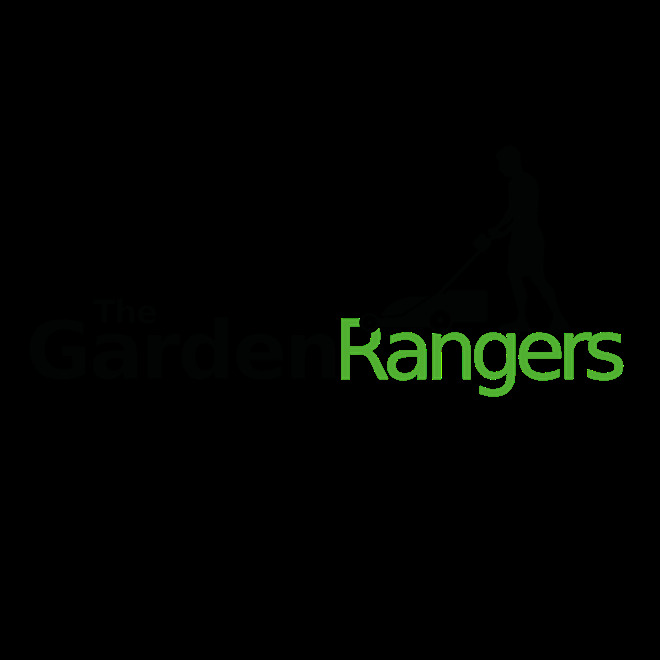 An excellent service provided by The Garden Rangers to clear and landscape my garden. I would definitely use them again and recommend them to others. Great team John & Tony. Worked in very bad weather but always had a smile. Excellent work done, even the little extra's I asked for. Very happy customer! Excellent team. Cleaned up did a really good job, at a very fair price. John is extremely polite. He works hard and efficiently and if he has time to spare he takes the initiative, with a great deal of common sense. His prices are fair and he doesn't do a hard sell. A very good service - kept me up to date on how they would work. Turned upon time and got straight to work. I was very impressed with their hard work and attitude towards the job. Both men were extremely hard working and never stopped, even in the rain! I have arranged for them to come and keep my garden tidy on a monthly basis. Very happy. Very willing to help and even came out specifically to see us on his birthday to help! Very nice. Always on time and worked for the full length of allotted time. Clean and tidy, left space looking immaculate. We first used Garden Rangers to carry out a general clear up of an overgrown garden in our new house. We were very impressed with their skill and attitude so we now have them on fortnightly visits to mow, to dig over and weed flower beds, to remove old annuals and plant new, to prune bushes and trees and to generally keep the garden clear. They are always on time and haven't let us down. On the odd occasion when extreme weather stops them, they are very good at re-arranging the visit. John was very hard working and did an excellent job on the garden and hedges really felt like I got a lot for my money as the price was very reasonable compared to other gardeners.